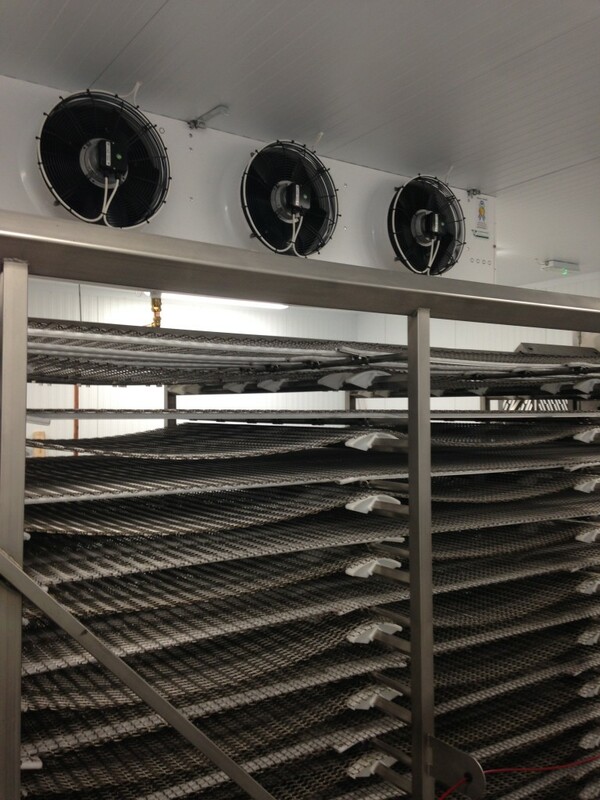 We recently completed our biggest Installation to date at the new state of the art Flat Bread Co (Simpli Bake) facility Cloncollig, Tullamore. They manufacture Pizza bases and Tortilla wraps for some major brands in Europe and Asia. 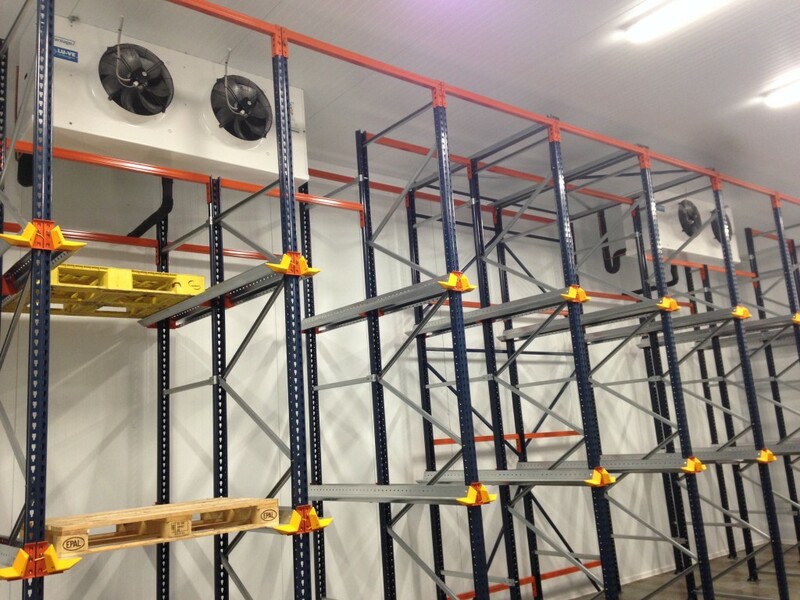 The project involved Installing 2 Blast Freezer Rooms, a large low temperature Holding Freezer room and a Chilled Conveyor room. Each room was specifically designed, with the goal that once the product leaves the oven its quality is retained at the optimum level whilst it goes through its chill and freeze down period. We were proud to be involved is such an excellent project and one where whilst going through construction a lot of Local tradesmen were used, So credit is due to the Flat Bread company on that regard and to the creation of more jobs in the area. The facility is top class and a great addition to the Industry sector in Tullamore.